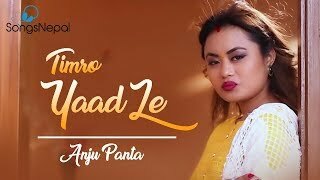 Enjoy the Melodious Nepali Adhunik song “Phewa Taal Ko Siranaima” which is beautifully sung by Anju Panta from the Album – NIRMOHI MAYA [MY LOVE]. The Audio of the song is recorded at – Gorkha Sound abd Vision Pvt. Ltd. The Lyrics and Music of the Nepali Adhunik song ‘Phewa Taal Ko Siranaima’ is written and composed by Rachya Bandhan Gurung “M.N.E”. The Models starring in the Music Video are Rem and Ranjana. Santosh Kanme has done the Camera work of the song. The Editing of this song is done by Netra Gurung. 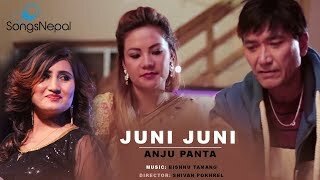 Netra Gurung is the Director of the Nepali Adhunik song ‘Phewa Taal Ko Siranaima’. The Producer of the song is Mrs. Jamuna Gurung. A Presentation of Netra Gurung Films.